Más información Description: Aux. 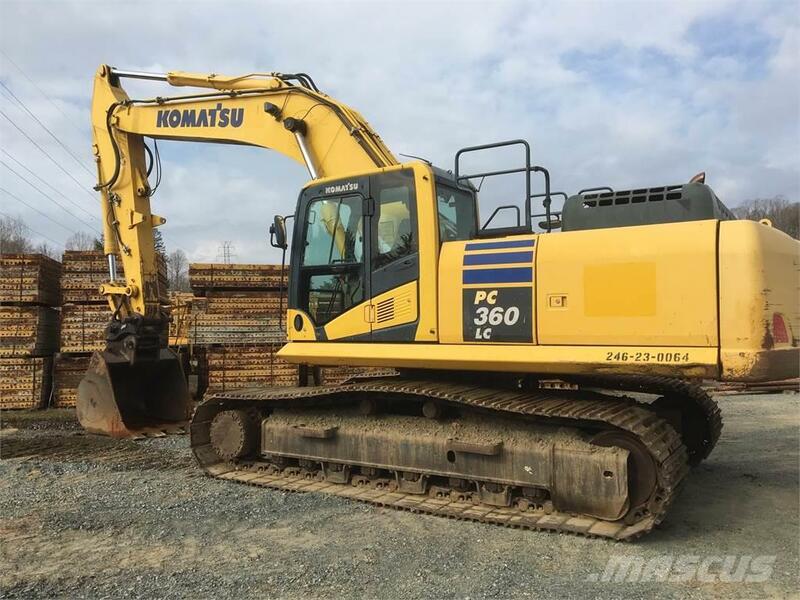 Hydraulics, JRB Coupler, Good Undercarriage, 32" Pads, No leaks or Issues. Everything works on this unit and it is ready to go to work. FOB Charlotte, NC call Ron Vincent 704-574-1060.